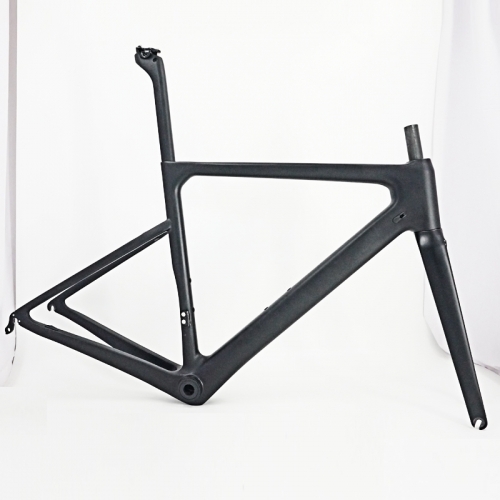 This is the lightest frame available factory direct from China. 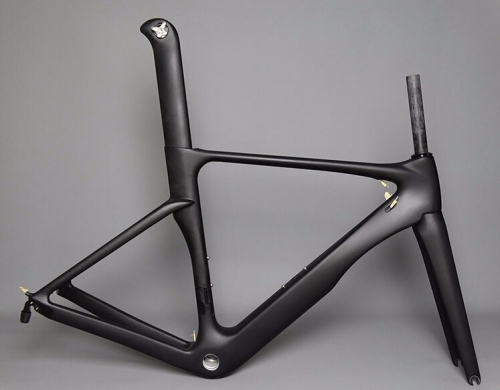 It is an original design and it draws on decades of experience in carbon fiber frame manufacturing, the latest advancements in carbon fiber technology and the input of thousands of VeloBuild customers. 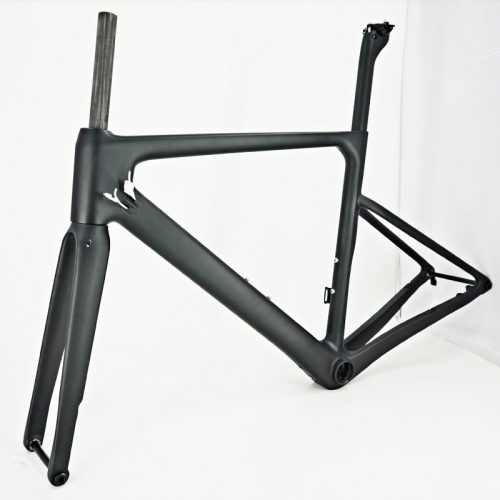 Don’t let the feather light weight fool you, this frame is far more than a climber. It is stiff where you want stiff, plush where you want a comfy ride and it tracks corners like a straight line. 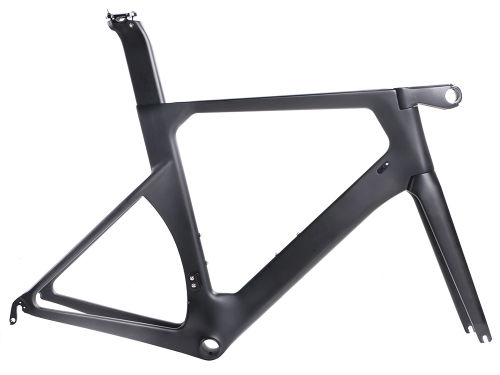 The frame we make for Sram etap specially ,no bottom bracket cable guide ,no front gear and rear gear cable port ,only rear brake cable port .